Congratulations to the team of Rob Jones, Howard Jones, Adam Stapley and their guest who not only won Sundays Father's Day Pro Shop Competition but ran away with it. The format was best two stableford points from four and a good winning score is normally around the 90 mark so you can imagine the 'bandit' shouts when I read out their winning score of a massive 99 points! Great round chaps. We also have a few spots available for this Sunday's Jos Smith Men's Medal, so if you would like to play then please contact the pro shop here and we will come back to you with a tee time. Why not bring your friends and join us at the club for a great evening at the Captain's Summer Ball. 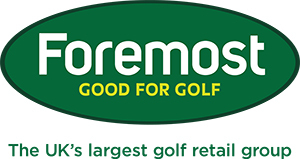 The Pro-Am on Saturday, 2 July is one of the club's flagship events, but it does take a bit of work, so if you would like to volunteer to lend a helping hand either on the day or the day before to get everything organised, then please again contact the pro shop and I will talk to you about the valuable role you can play. You will be fed and watered as a thank you! We've enjoyed fitting many of our members with new equipment recently, and we're confident they'll enjoy better golf this season as a result. 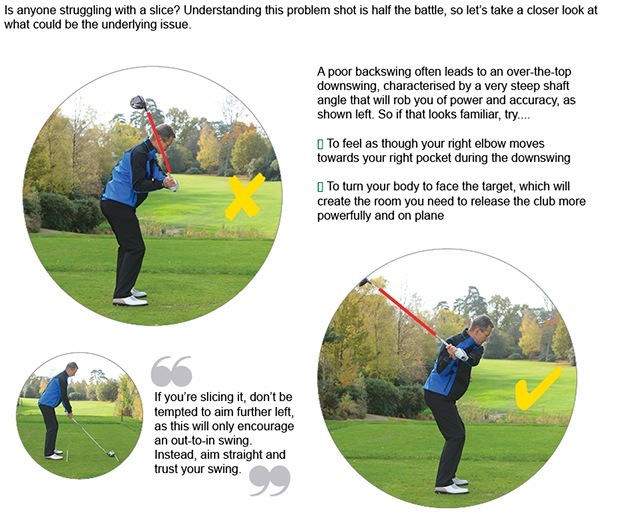 Every golf swing is different, which makes fitting so important. 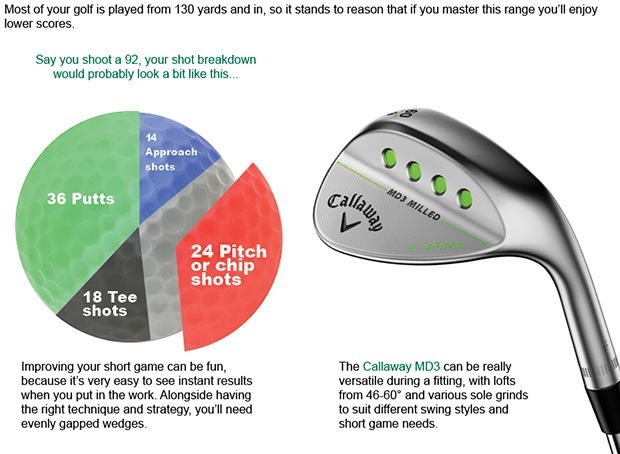 This promotion is fantastic, because we can offer you a FREE fitting and FREE lesson, so you get the most from your new equipment. Find out how this works in this short video with leading Tour coach Denis Pugh.